The average selling price of launched units is at $1,350 psf. 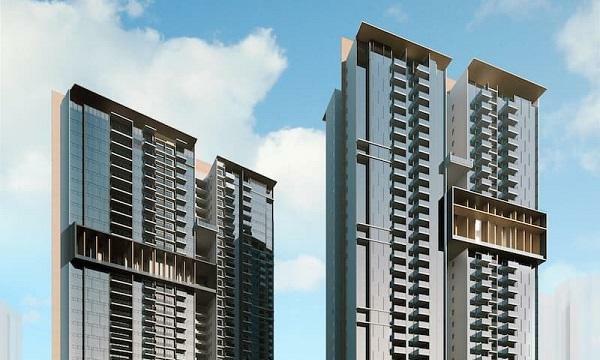 Despite cooling measures, City Developments (CDL) has achieved a take-up rate in excess of 80% with 214 of 300 launched units sold for its 716-unit project Whistler Grand, Jefferies Singapore and data from the Urban Redevelopment Authority (URA) revealed. The average selling price (ASP) is $1,350 psf. Another property, South Beach Residences was launched in September 2018. According to URA, 27 units have been registered under resale, which is 54% take-up for the 50 units launched in the 190-unit project. The average selling price is $3,350 psf. Meanwhile, The Jovell was launched in September 2018. According to URA stats, so far, of the 250 units launched in the 428-unit project, 58 units have been sold, which is 23% take-up. The ASP is $1,306 psf. 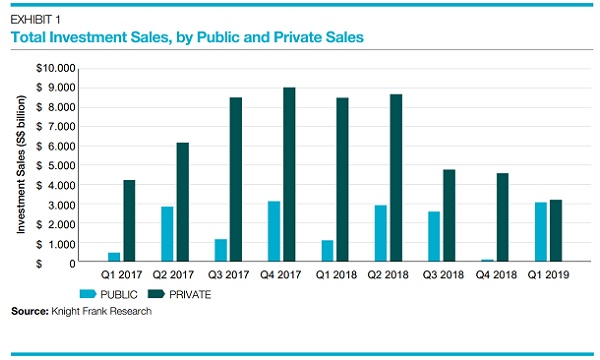 The sales for City Developments' properties have resulted in a residual inventory of only 292 units as of Q3 2018. Aggressive land banking in the preceding cycle has placed 3,360 units in its development launch pipeline in Singapore as of Q3 2018, noted Jefferies Singapore equity analyst Krishna Guha. “That said, take-ups in recent launches of Whistler Grand and South Beach Residences have been healthy,” he said. The company’s hotel operations in Singapore are also moving towards a positive turn, the analyst said. Its revenue per available room (RevPAR) jumped 4.3% YoY, driven by a 2.3ppt increase in occupancy offset by flat room rates.